Zimmerman is a regional leader in the plan and design of public buildings. 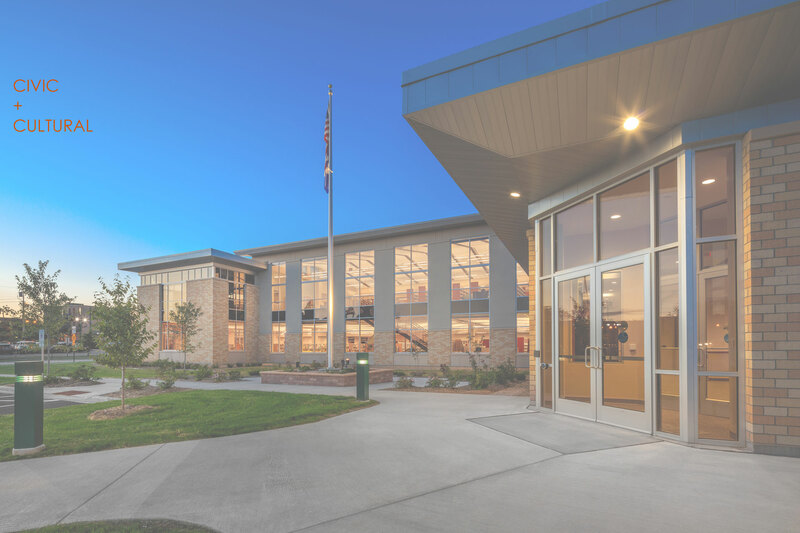 Our portfolio is especially rich in Police, Fire, Library and Municipal office environments. We are organized in specific work groups with specialists that are trained in and focus on the creation of unique Municipal solutions for unique sites. The individuals who implement these solutions are vested in the market, the ideals and the reality of working in the public spotlight that is public architecture. 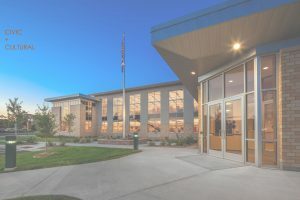 In the past 20 years Zimmerman has been the architect of choice for hundreds of public building projects. We were chosen over other architectural firms because of the depth of our experience and the quality of that experience.